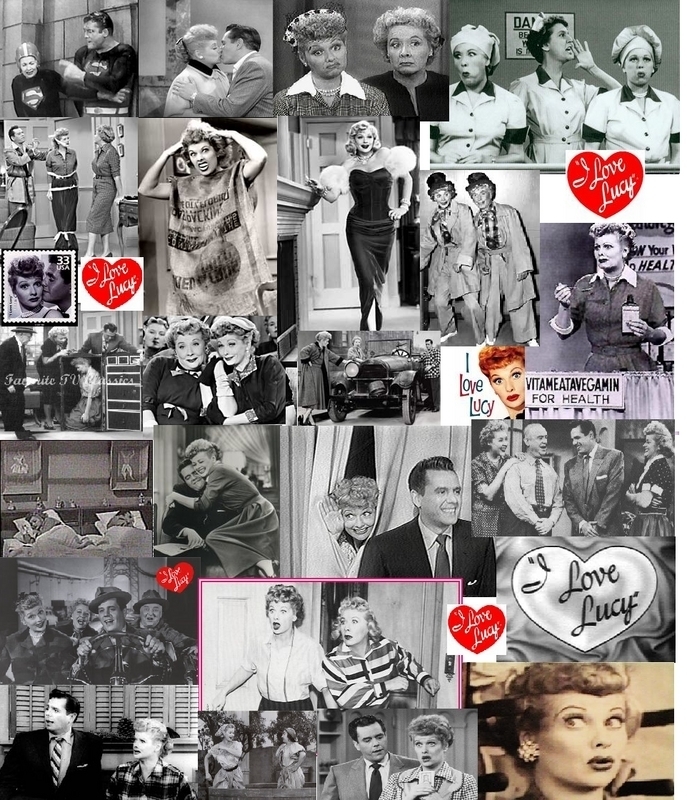 I प्यार Lucy. . HD Wallpaper and background images in the I प्यार Lucy club tagged: i love lucy lucille ball desi arnaz ricky lucy ethel fred. I love montages like this don't you?